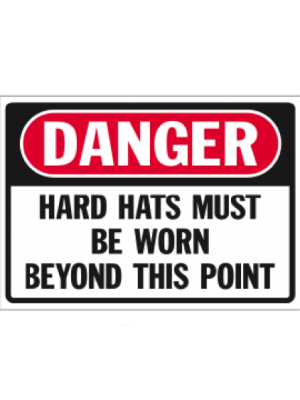 Transportation safety is crucial to our clients’ safety. 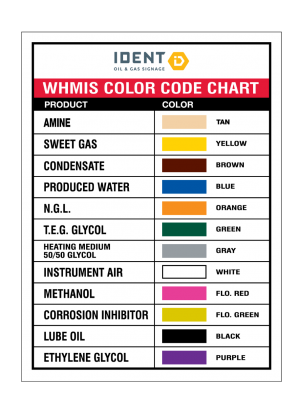 At IDENT, you have access to a full spectrum of products to keep you and your employees safe. 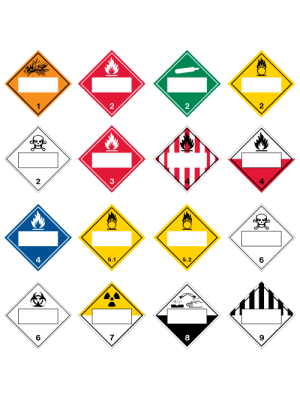 Enjoy choosing from a wide range of construction and traffic signs to Transportation of Dangerous Goods (TDG) decals and placards. 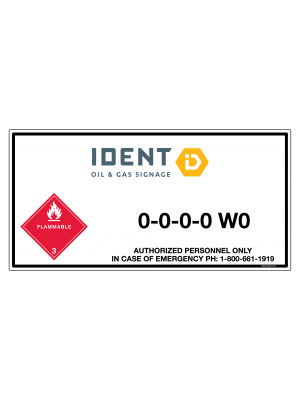 To ensure consistency on all signs, we save your personalized layout options and variations for easy ordering. 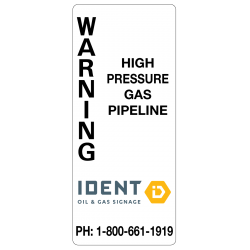 To best support you with your specific needs, contact us. 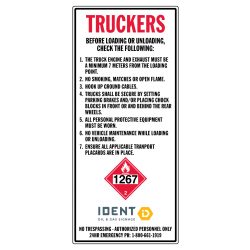 Load your trucks with peace of mind with an IDENT loading procedure sign. Covered by our 5-year fade warranty.